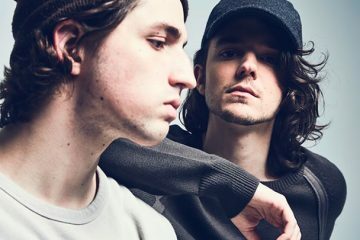 Reddit just dug up some gold for all fans of Porter Robinson and Madeon’s latest project; “Shelter” has become an album that’s set to release on February 15th on Japan’s shores, allegedly. The Shelter: Mini Album was spotted available for pre-sale by some eagle-eyed Redditors on CD Japan, a Japanese music/anime/movie retailer. 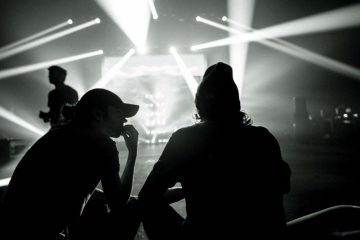 While there’s no word on a what music is to come on this or a US release, the tracklist looks to include a slew of the live edits that the two made on tour. Luckily for those who could not attend, the live show will be immortalized on this CD. 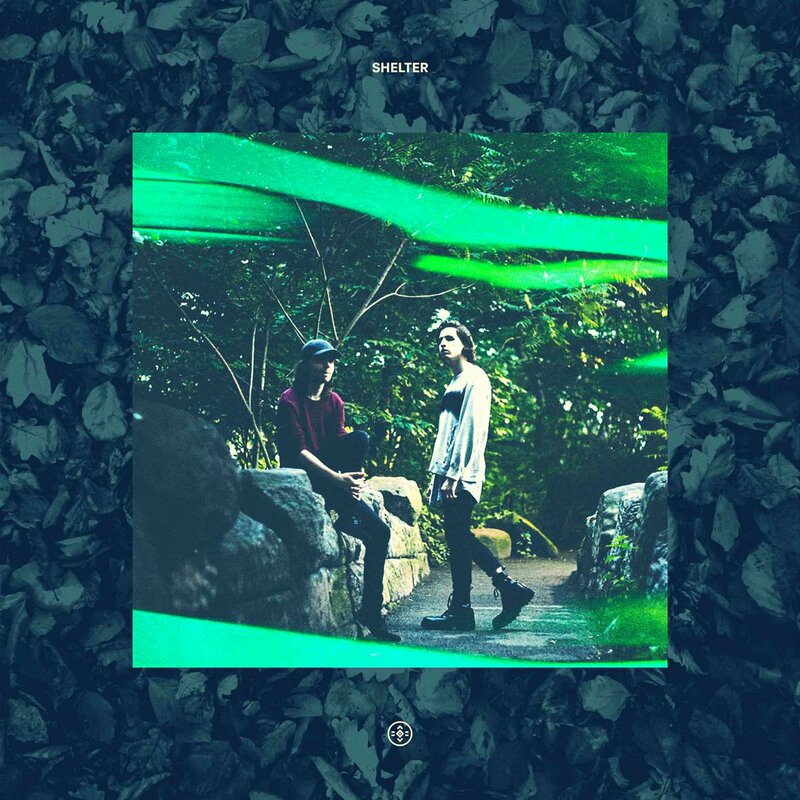 But if you’re a die-hard Porter & Madeon, especially after the Shelter tour, we highly recommend pre-ordering this mini-album, here.